Here are some common questions about purchasing from Miles Franklin. Miles Franklin does not have a minimum order size. 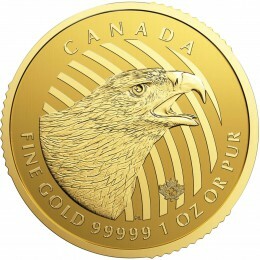 To purchase any amount of gold, silver, platinum or palladium call us at1-800-822-8080 or email us to set up an account. In some circumstances, yes. However, it is often difficult to modify an order after it has been confirmed. It will depend on the type of product that has been ordered. Call your broker or our main line 1-800-822-8080 for specific details. Do you have a holding period on cashier's checks, certified checks, and personal checks? Whether buying from us or selling to us the order is 100% confirmed once we have provided an order number. We realize rare situations occur where orders need to be cancelled. Should you elect to cancel or offset your order, you must do so during the normal business hours of 8:00 am – 5:00 pm CST Monday through Friday. Cancellations may only be approved by speaking directly to a Miles Franklin team member by phone 1-800-822-8080;at which time you will be appraised of any market loss if applicable. All cancellations are subject to our market loss policy. 1. Call our Trading Department at 1-800-822-8080 and get our current prices. Absolutely! 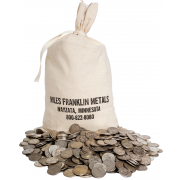 When you purchase gold and silver from Miles Franklin, you will be offered the option to store your purchase in North Dakota at the Dakota Depository or in Montreal or Vancouver utilizing our strategic alliance with Brinks. Learn more about our storage program with Brinks or contact us at 1-877-375-1365. Absolutely! This is, in many cases, what separates us from the competition. 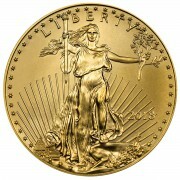 Call us at1-877-375-1365 for assistance sending your existing precious metals to any of our three depository partners. 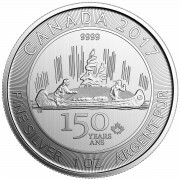 Self-directed IRA’s are eligible to purchase and hold precious metals. Miles Franklin partners with a few of the leading self-directed IRA firms in order to assist our clients. Contact us for more information at 1-800-822-8080 or email us. Please email us or call 1-800-822-8080.